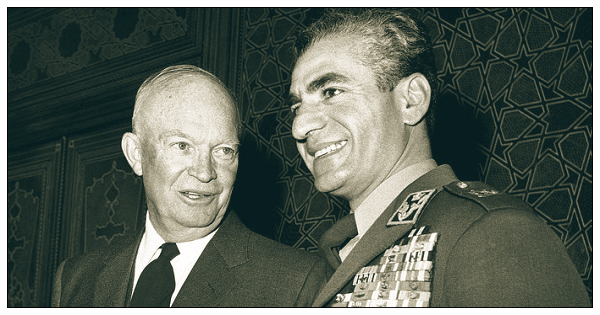 Mohammad Reza Pahlavi (October 26, 1919 - July 27, 1980) was the last Shah of Iran. After a nearly four decade reign, he was driven out of his country by the Iranian revolution in 1979. In 1980, while in exile, he died of cancer in Cairo, Egypt. May 18, 1965 phone conversation with the U.S. President.